The Bedford Spotlight Reader series brings critical topics to life in a portable, cost-effective reader. In this volume, you’ll explore these questions: What takes place when we laugh? When and where does humor occur? Who (or what) is a comedian? What is the function of satire in a democratic society? How do you write a comic argument? Readings by psychologists, philosophers, comedians, scholars, journalists, cartoonists, and others take up these questions and more. This book helps you form your own questions and responses as you investigate this popular and intellectually rich topic. Visit macmillanlearning.com/spotlight. Chapter 1: Act: What Takes Place When We Laugh? Chapter 2: Scene: When and Where Does Humor Occur? Caitlin Flanagan, That’s Not Funny! Daniel Harris, How Many Light-Bulb Jokes Does It Take to Chart an Era? Aleks Krotoski, What Effect Has the Internet Had on Comedy? Ian Crouch, Is Social Media Ruining Comedy? Chapter 3: Agent: Who (or What) Is a Comedian? 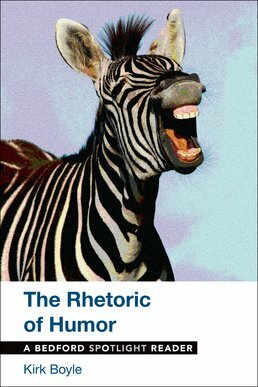 Chapter 4: Purpose: What Is the Function of Satire in a Democratic Society? 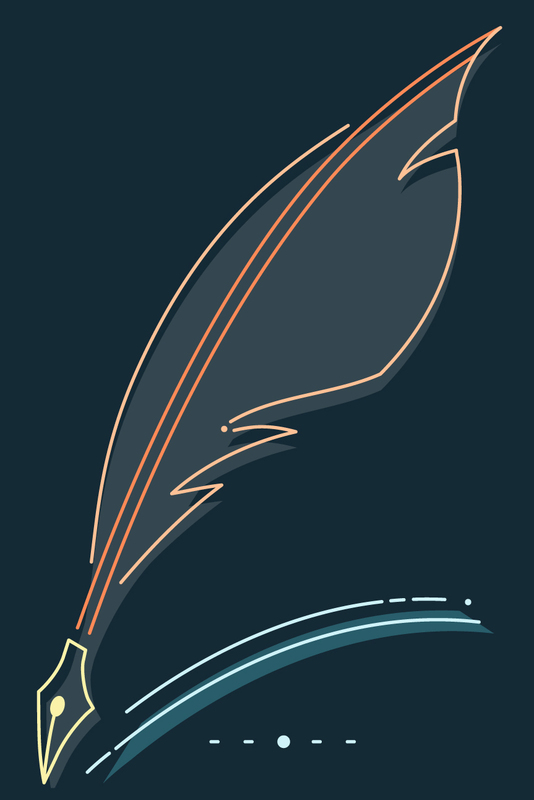 Chapter 5: Agency: How Do You Write a Comic Argument? Kirk Boyle is an assistant professor in the Department of English at the University of North Carolina Asheville, where he teaches courses on rhetoric and composition, American literature and culture, modernity studies, and critical theory. Originally from Pittsburgh, he received his B.A. in English from Indiana University of Pennsylvania and his M.A. and Ph.D. in English and Comparative Literature from the University of Cincinnati. He is the author of The Rhetoric of Humor, part of the Bedford Spotlight Reader series, and the co-editor of The Great Recession in Fiction, Film, and Television: Twenty-First-Century Bust Culture.